Home Healthy Moms	What is gentle cesarean? Birthing surgically by cesarean section hardly seems something you’d call gentle, but a new term is emerging to describe how some hospitals are trying to make surgical birth a more family-centered experience: gentle cesarean. Also called a family-centered or natural cesarean it’s the same surgery but performed more gently, slowly and with increased focus on parent involvement in the birth. Surgery prep begins with an epidural or spinal pain block for you, mom, which numbs the lower part of your body while allowing you freedom of movement with your arms and head. This is quite different from a typical cesarean, in which a mom’s arms are strapped to the surgical table. During a gentle cesarean, your healthcare providers will also place the heart rate monitors and IV one side, giving you the freedom to hold baby to your chest with your preferred arm to hold baby right after birth. Surgery starts with a surgical drape hung between your head and abdomen, but once baby’s head emerges during the procedure, the drape is lowered and replaced with clear plastic. Your nurses will help raise your head so that you and your partner can watch the rest of baby’s birth. Delayed cord clamping may also be an option in some hospitals; this allows your baby’s lungs to begin breathing while he or she is still receiving oxygen through the umbilical cord. If all is going well at birth, your surgical team will then move baby to your chest, where baby will rest skin-to-skin with you while your incision is closed. If you’re unable to hold baby, your partner will have the opportunity to go skin-to-skin with your little one. Proponents of gentle cesarean say the many benefits include a more positive and emotional birth experience, a more family-centered birth experience, and the all important opportunity for baby to go skin-to-skin with mom right at birth, and begin breastfeeding. Research has well-documented what’s called the Golden Hour: During skin-to-skin with you immediately following birth, baby’s breathing and blood sugars stabilize and baby is better able to hold a consistent body temperature and begin breastfeeding. Most mother/baby experts know that placing baby skin-to-skin with mom or dad is the very best way for bonding and recovery to begin, and encourage it after normal birth. 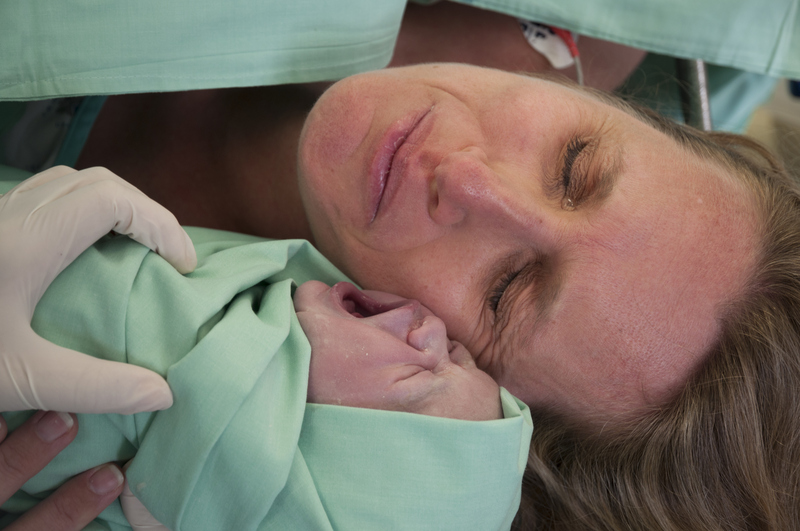 Offering skin-to-skin after a cesarean is less common, but no less important or beneficial. Some obstetricians speculate gentle cesarean could even help reduce postpartum depression, which is more common in mothers with cesarean births—this remains to be studied, however. Who can have a one? Gentle cesarean doesn’t mean it’s any easier as it still carries all the risks of a surgical birth for mom and baby, and should only be performed for medical reasons. 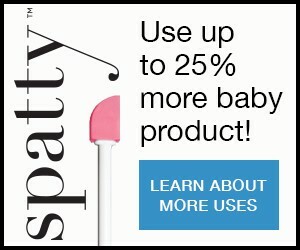 It’s not any more natural than a regular cesarean, which is extensive abdominal surgery. Cesareans (including gentle cesareans) have more risks than normal births. When one is medically necessary and is not an emergency, a gentle cesarean should be possible as long as both mom and baby are medically stable. However, your health and your baby’s health are always your provider’s first priority. So if there are complications like premature birth or health problems, this procedure may not be possible. Keep an open and ongoing conversation with your healthcare providers about how you will birth your baby so that when the time comes, you can meet your new little one in the most healthy best possible way. Talk to your obstetrician about what to expect during a cesarean, and ask about watching the birth, delayed cord clamping, and immediate skin to skin. Involve your birth partner in the discussions, so they can help voice your wishes.